Added my 2000 Chevrolet S10! 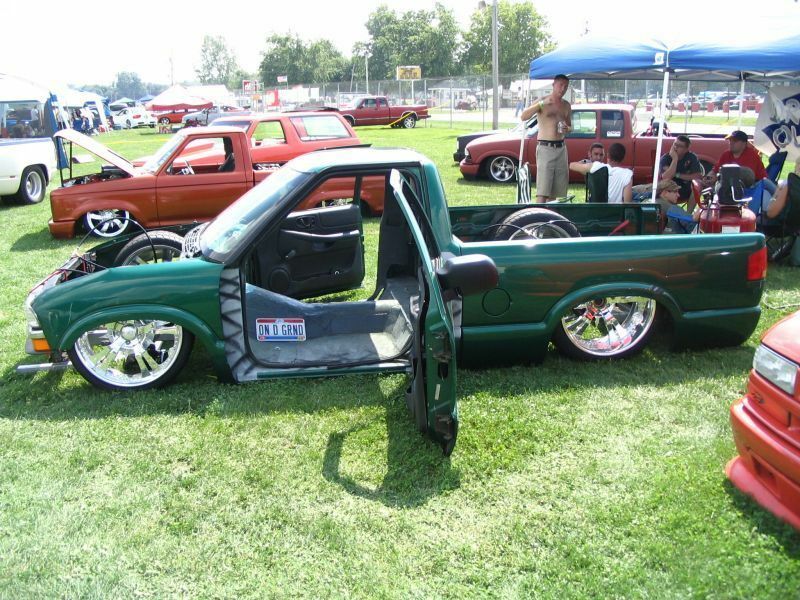 Who let an s10 on here?? ?